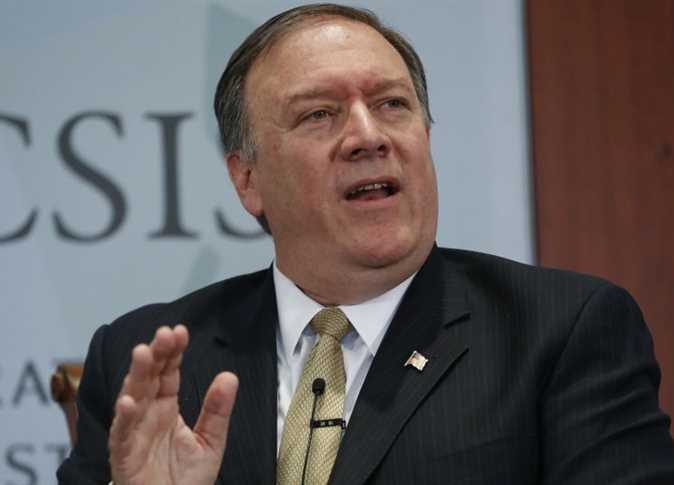 WARSAW (Reuters) – US Secretary of State Mike Pompeo called on Thursday for a new era of cooperation on the Middle East and said no country could afford to stay on the sidelines in tackling regional challenges such as Iran, Syria, Yemen and Israeli-Palestinian peace. European allies of Washington have voiced concern that the conference would turn into an Iran-bashing session and increase tensions with the Iranian Republic, which has lambasted the gathering as a “desperate circus”. Iran says its ballistic missile program is defensive and a deterrent only, and that it has deployed forces to Syria and Iraq only after the invitation of governments of those countries.